Dark Dunes Room at Monsterpalooza! The team is proud to announce the screening schedule for the Dark Dunes Room at Monsterpalooza – the world’s premier monster convention taking place on the last weekend of March in Burbank, CA! 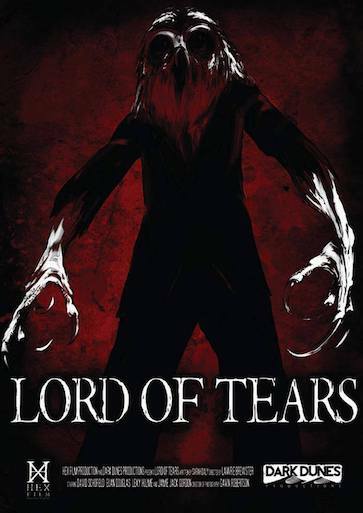 We will be screening Lord of Tears and some films from our friends at Wyrd Studios, Benevolent Monster Productions, Ghost Works LLC and more. 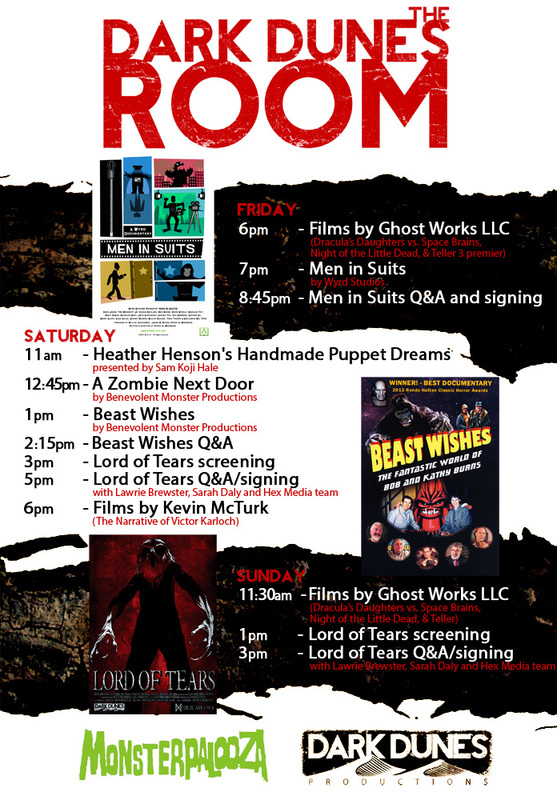 Make sure to stop by during the convention to see great films, meet the filmmakers, and grab some Dark Dunes merch and your copy of Lord of Tears! Previous post Dark Dunes at Monsterpalooza!